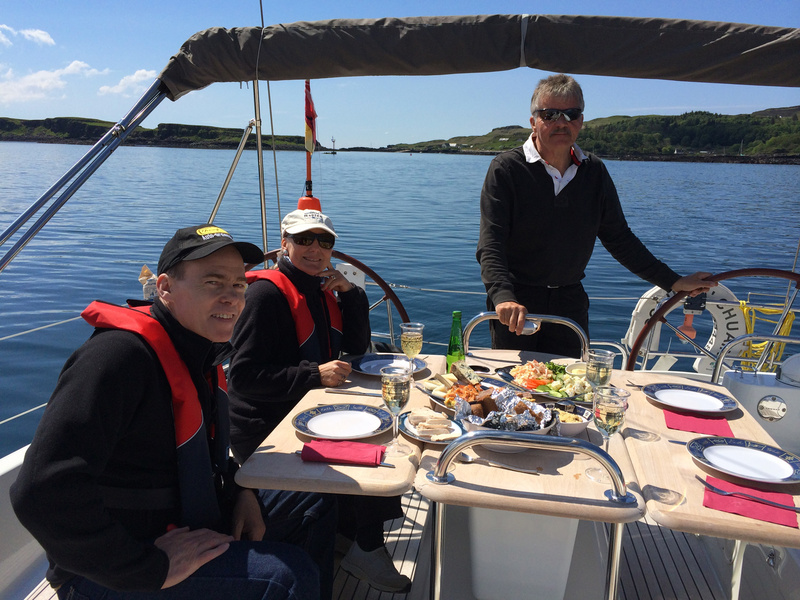 Ken Gunn, co-owner of the multi award-winning Sonas Hotels group on Skye and the global seafarer who introduced luxury sailing to the world of Scottish hospitality, has died at the age of 67. 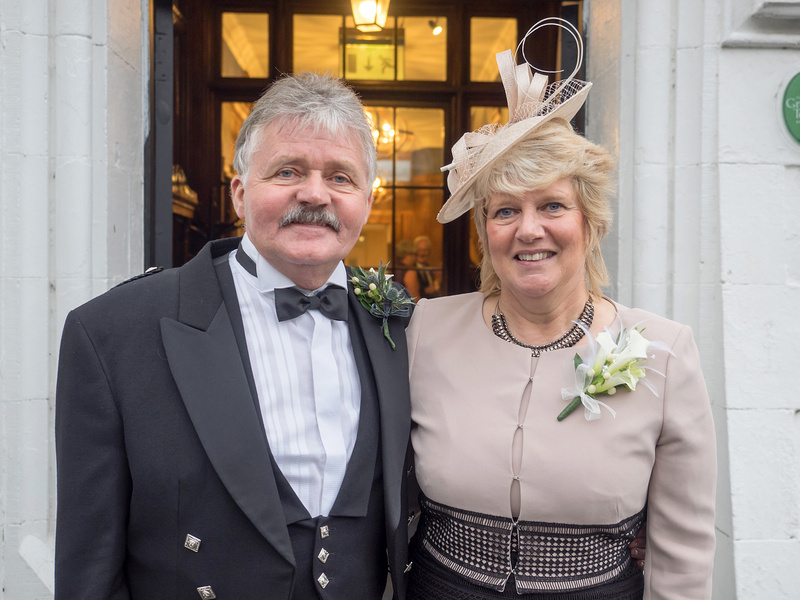 Before he and his wife Anne launched their first hotel, Toravaig House on the southern peninsula of Sleat, in 2003 he was captain of the five star cruise ship the Hebridean Princess, sailing around the UK, Ireland and Norway. VIP guests included HRH Princess Anne, actor Sean Connery, racing driver Jackie Stewart and singer-composer Chris de Burgh. They went on to purchase and develop the nearby Duisdale House, voted Scotland’s Best Hotel in the 2013 Thistle Awards run by national tourism organisation VisitScotland and Best Independent Hotel in the Catering Scotland Awards in 2015. In 2016 they bought Skeabost House near Portree in the north of the island and recently completed a total refurbishment and extension. 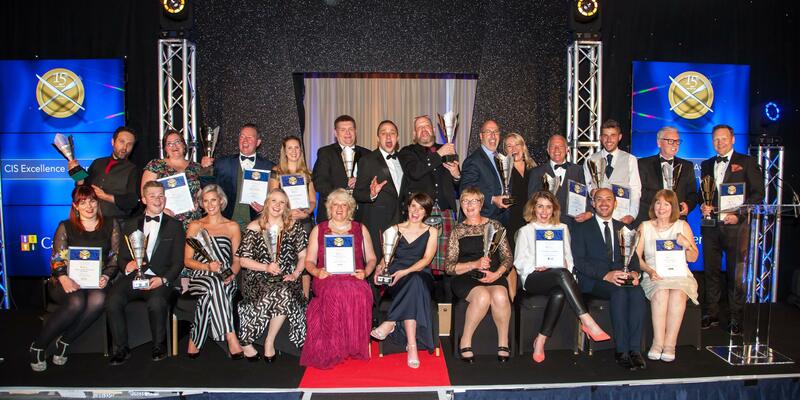 In the Islands’ section of the 2018 Scottish Hotel Awards the three hotels won six different categories among them. Skeabost, which now has 18 bedrooms, was voted Scotland’s Island Hotel of the Year in 2016 and again in 2017. Born and brought up in Oban, son of a sea captain, Ken was educated at Oban High School, Lewis College in Stornaway and Leith Nautical College. His first job was a cadet officer with Benline Shipping, making the first of many voyages around the world at the age of 17. In 1974 he joined Caledonian MacBrayne (CalMac) as Second Mate on the MV Columba – a vessel he would later captain as the re-designed Hebridean Princess. At the age of 28 he became the youngest Master of the CalMac fleet and plied the waters of Scotland’s West coast for more than two decades. He and Anne began offering cruises for hotel guests on the 36 foot luxury yacht Solus in 2005, he as skipper and Anne as First Mate, twice updating it with larger craft, latterly the 50 foot Solus a Chuain (Light of the Ocean). The hotels were the only ones in Scotland with a luxury yacht reserved exclusively for guests. Scores of weddings were conducted on board. He took special pride in taking many guests to St Kilda, his mother’s and grandparents’ former home.